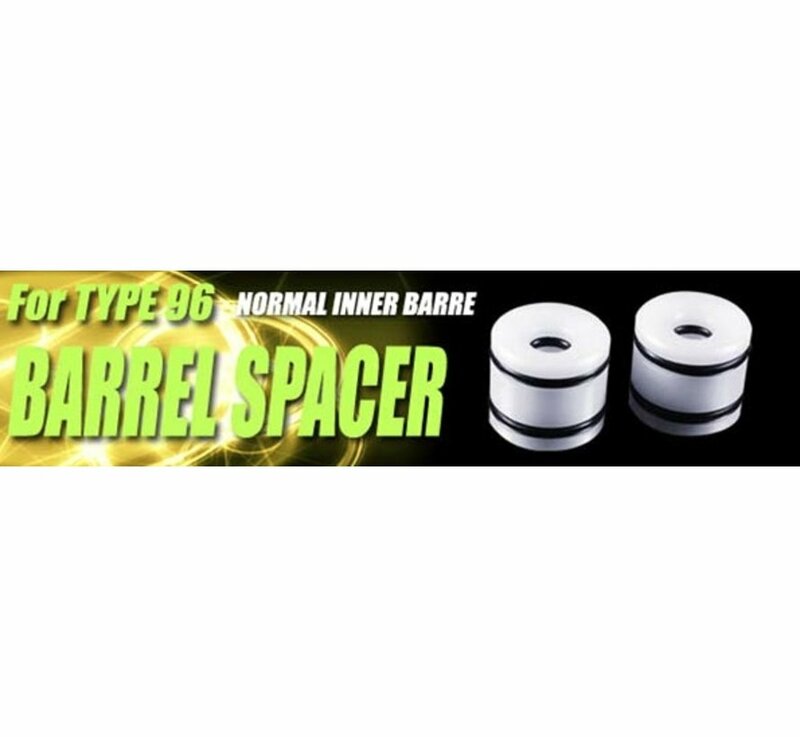 PDI Barrel Spacer Set APS96 (Standard Barrel). New barrel spacer is attached 2 O-ring to keep best position. Made of Delrin. It's the best material to make barrel spacer cause light & solid. 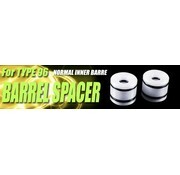 This spacer is available for normal outer barrel.